Brace yourself. The women of Litchfield will soon return, and in the first look at their latest escapades it seems absolutely anything could happen. 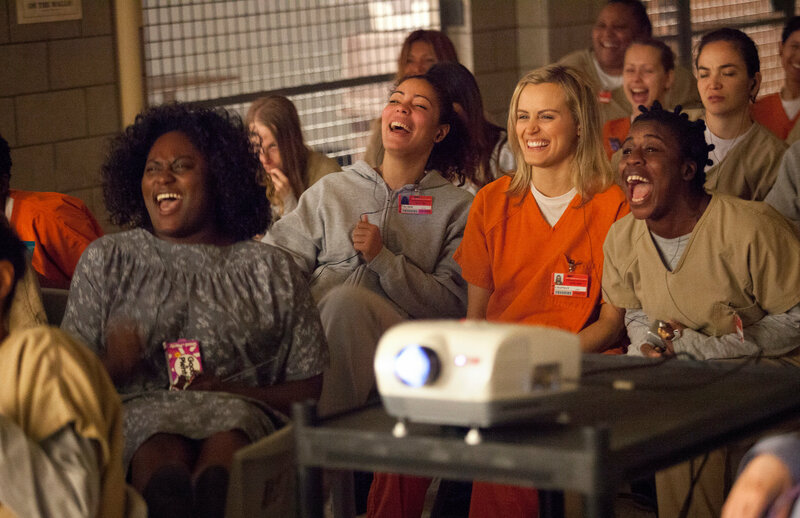 Season 3 of Orange Is The New Black debuts on Netflix June 12. Comment below and let us know your thoughts on the new trailer.